We have been making progress in our campaign to raise funds to unify our campus. Approximately 500 families have made a gift, and we are at more than $4.1 million pledged toward our $5 million goal. A heartfelt and humble “thank you” to all our donors. We still need more to reach the milestone of $5 million, the earliest point which will enable us to begin construction (in approximately three years). If your household is able to make a gift and has not done so yet, we welcome your investment in this leap forward for our parish. If I can assist with any questions or concerns, please contact me at amcdonald@sjnchurch.com or 788-0811. 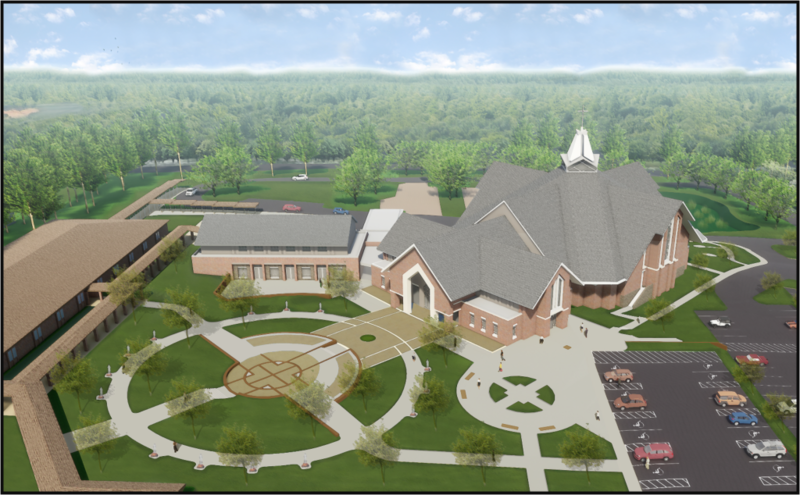 Together, we can and will reach our dream of a new church and hall at our school campus.